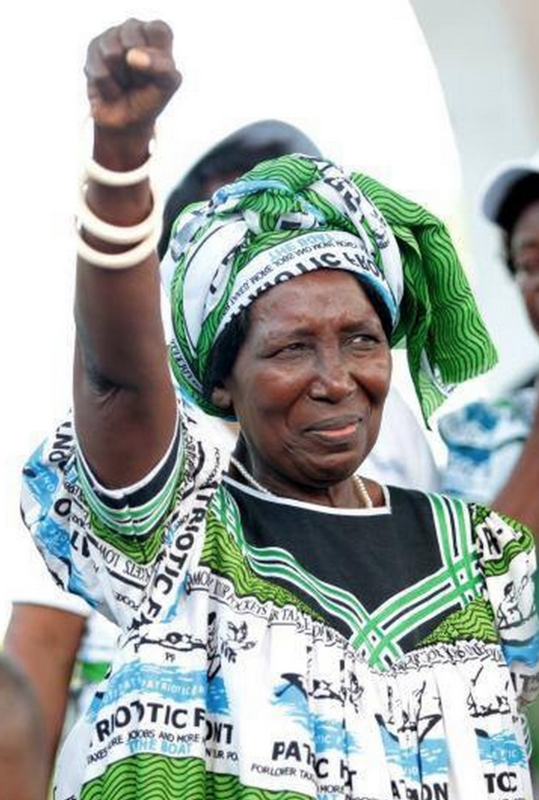 New president Edgar Lungu has appointed Inonge Wina as vice-president making her the first female vice-president. New Minister of Home Affairs is Davies Mwila. Lungu also appointed a UPND MP Dawson Kafwaya AS North Western Province Minister. Liungu has fired Daniel Munkombwe and appointed Nathaniel Mubukwanu as Southern Province Minister. Lungu said he would appoint and swear in new ministers in the afternoon.